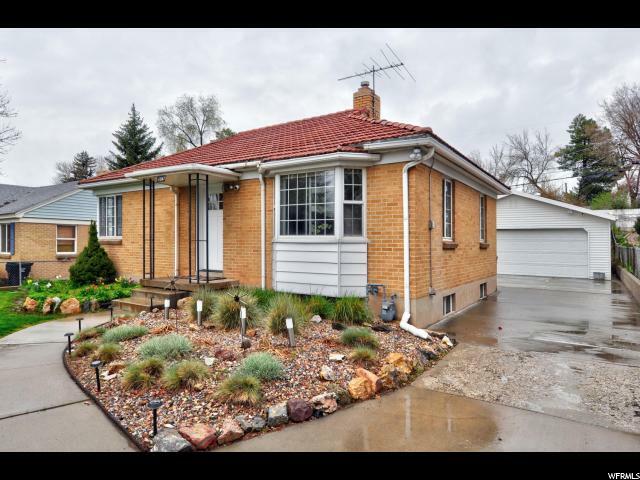 All MOUNTAIR ACRES homes currently listed for sale in Salt Lake City as of 04/18/2019 are shown below. You can change the search criteria at any time by pressing the 'Change Search' button below. "MULTIPLE OFFERS RECEIVED. SELLER IS ASKING FOR HIGHEST & BEST BY TOMORROW 4/18/19 AT NOON. Charming and updated brick cottage in the highly desirable Mountair Acres subdivision. Conveniently located next to Sugar House, restaurants, shops, parks, top schools, and transit access. All new open kitchen boasts quartz counter tops, custom cabinets, Bosch stainless steel appliances, gas range, and a built-in spice rack. 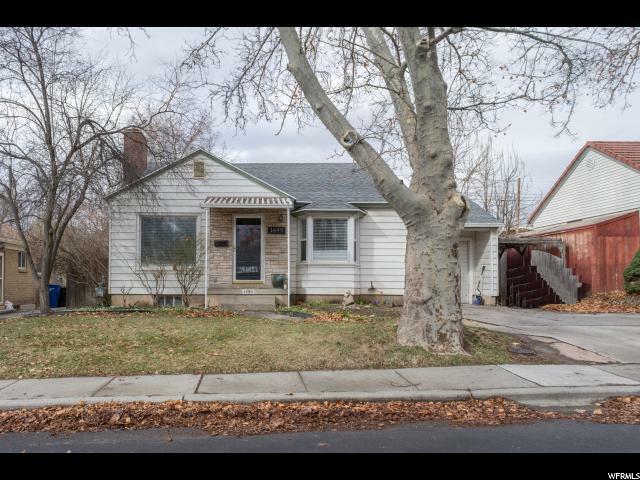 Move-in ready with upgrades throughout including refinished hardwood floors, two updated bathrooms, a bay window & a corner window, central air, built-in storage, and new paint. The basement has been totally renovated with new drywall, new recessed lighting, new carpet, a new egress window and a stylish new bathroom. The huge fenced yard has a sprinkler system, storage shed, covered patio, and garden boxes. The oversized two-car garage offers storage above with a pull-down ladder and extra storage space on the sides. The refrigerator, washer & dryer are included. Buyer to verify all info and dimensions. "